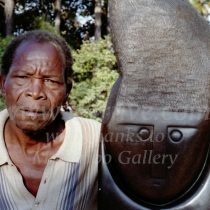 This piece is being offered for sale through Guruve by a private collector located in Johannesburg, South Africa. 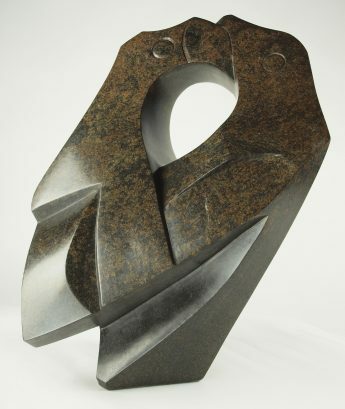 This piece was purchased from Tom Blomefield, owner of Tengenenge farm, as part of collection that was in South Africa en route to an exhibition in the USA, which was unexpectedly cancelled. The piece is signed on the base with Henry’s trademark signature. 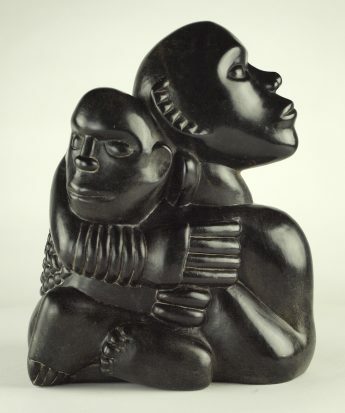 The piece is in a soft stone and therefore does have a number of minor scratches, but these merely reinforce its authenticity as a lovely example of a relatively early work from the most collectable name in Zimbabwean sculpture. The piece is in South Africa and will be shipped from there; payment can be in pounds (or US dollars or SA rand equivalent).